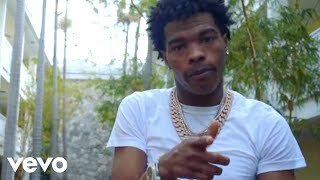 Music video by Lil Baby performing Word On The Street (Audio). 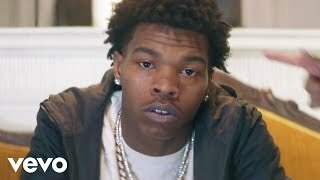 © 2018 Quality Control Music, LLC, under exclusive license to UMG Recordings, Inc.
Music video by Lil Baby performing Section 8 (Audio). 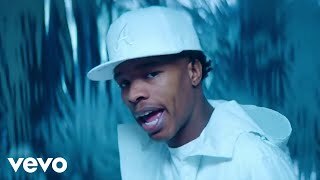 © 2018 Quality Control Music, LLC, under exclusive license to UMG Recordings, Inc.
Music video by Lil Baby performing No Friends (Audio). © 2018 Quality Control Music, LLC, under exclusive license to UMG Recordings, Inc.
Music video by Lil Baby performing Pure Cocaine (Audio). © 2018 Quality Control Music, LLC, under exclusive license to UMG Recordings, Inc.
Music video by Lil Baby performing This Week (Audio). © 2018 Quality Control Music, LLC, under exclusive license to UMG Recordings, Inc.
Music video by Lil Baby performing Realist In It (Audio). © 2018 Quality Control Music, LLC, under exclusive license to UMG Recordings, Inc.
Music video by Lil Baby performing Crush A Lot (Audio). © 2018 Quality Control Music, LLC, under exclusive license to UMG Recordings, Inc.
Music video by Lil Baby performing Dreams 2 Reality (Audio). 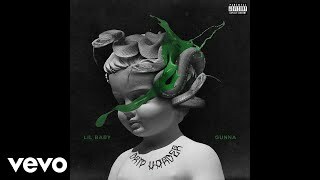 © 2018 Quality Control Music, LLC, under exclusive license to UMG Recordings, Inc.
Music video by Lil Baby, Gunna performing Underdog. © 2018 Quality Control Music, LLC, under exclusive license to UMG Recordings, Inc.